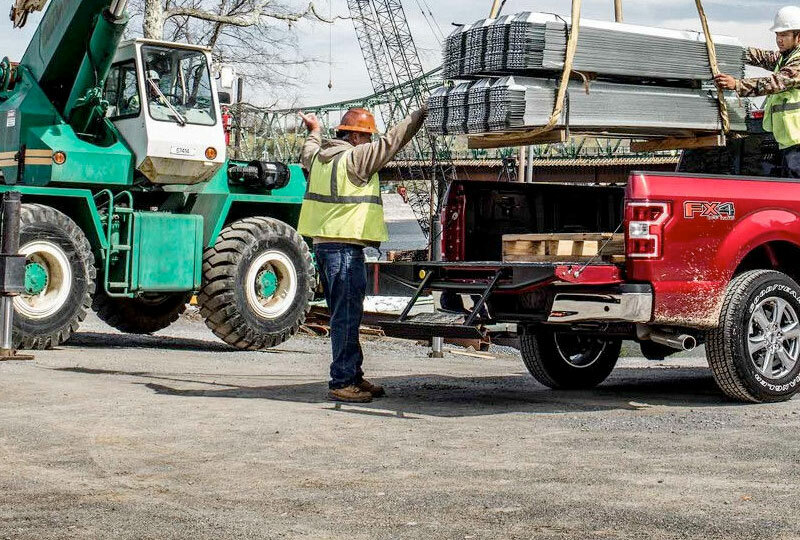 The 2018 Ford F-150 in Sylacauga, AL - serving Alexander City & the Greater Birmingham Area - is the powerful truck you need. A body crafted with high-strength, military-grade aluminum-alloy and a steel frame make up this massive beast. Great available engines, like the 5.0 TI-VCT V8 with 395 HP or the 3.5L Ecoboost V6 with 375 HP, complement each trim to create your perfect powerhouse. Standard trailer sway control with AdvanceTrac and roll stability keep you on course while hauling, and the available 360-degree camera1 lets you keep an eye on your surroundings. A 60/40 flip-up split bench creates the perfect amount of flexibility. 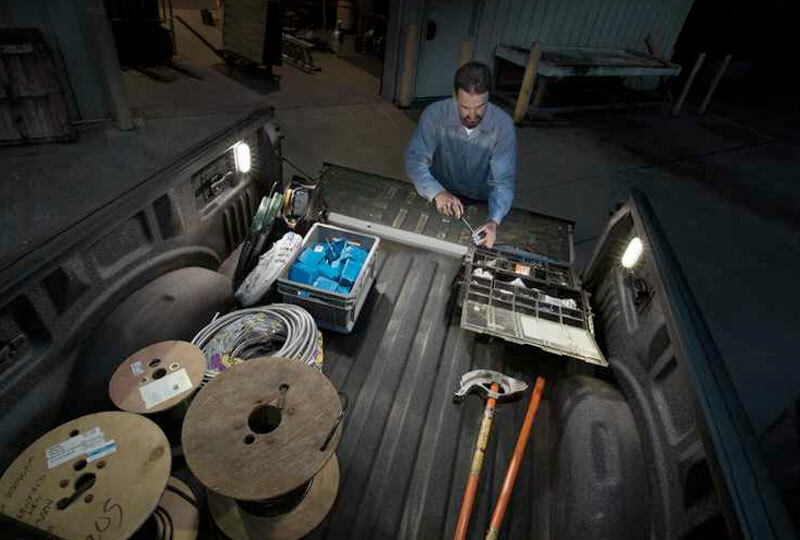 An available twin-panel moonroof and available ambient lighting will take your style to the next level. 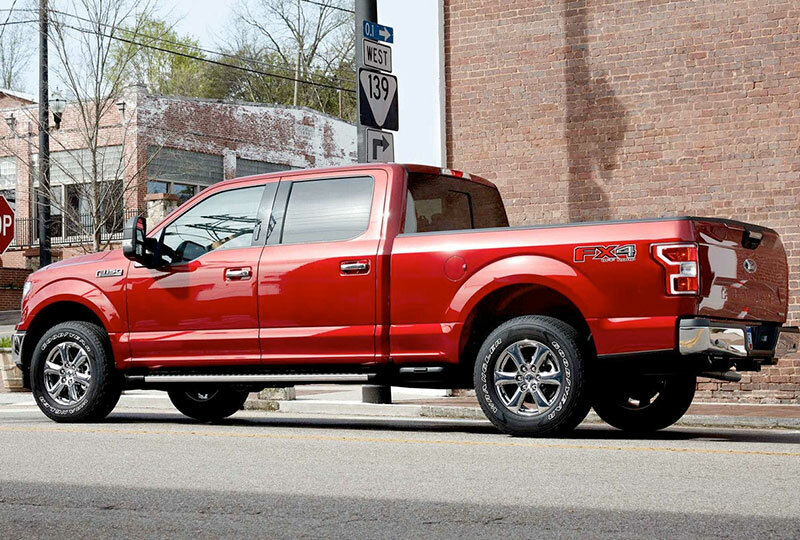 Get inside your 2018 Ford F-150 today and feel like a champion. Right now is the best time to buy a new Ford! Tony Serra Ford has the biggest selection of 2018 models in town, and our finance team will find a new auto loan payment that works with your budget. Schedule your test drive today by calling us at 866-956-9527 or visit us at 40863 US Hwy 208, Sylacauga, AL 35150. 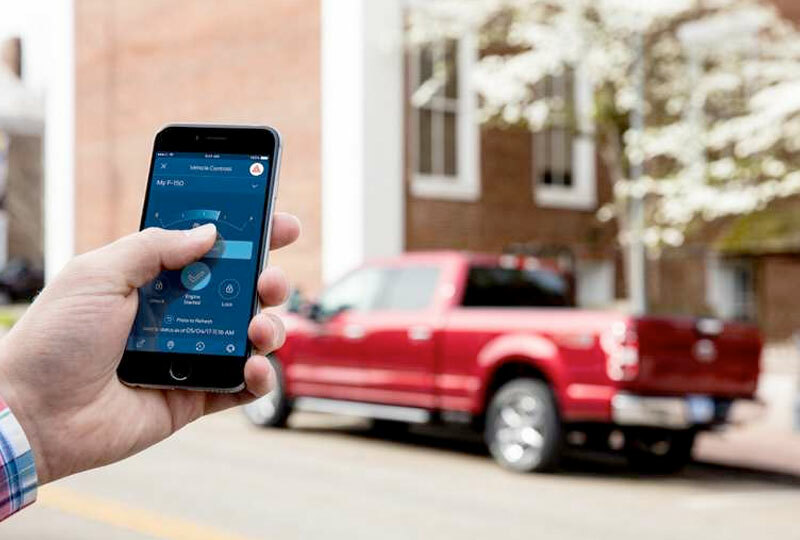 Your dreams of owning a 2018 Ford F-150 can become a reality! Starting MSRP excludes destination/delivery charge, taxes, title and registration. Optional equipment not included. Starting A, Z and X Plan price is for qualified, eligible customers and excludes document fee, destination/delivery charge, taxes, title and registration. Not all vehicles qualify for A, Z or X Plan. All Mustang Shelby GT350 and Shelby GT350R prices exclude gas guzzler tax. 1 Cameras only operate at speeds under 6 miles per hour. Driver-assist features are supplemental and do not replace the driver's attention, judgment and need to control the vehicle.